Looking for a fun summer adventure for your child? 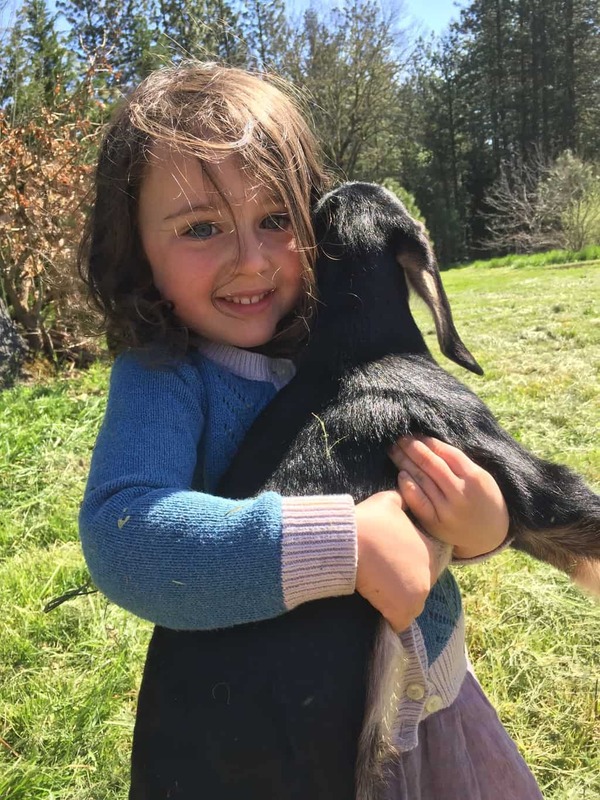 White Oak Farm is hosting a day camp for kids in July and August. Tuesdays and Thursdays we will be for our little adventurers, ages 3-6. Wednesdays will be for bigger kids, ages 5-8. Our spots are filling up so contact us soon! Pursuing community food security, Fostering agricultural and ecological diversity, and Teaching the arts of sustainable living. White Oak Farm strives to serve as a model of sustainable land use and living. Each year we host a variety of programs, including internships, school visits, preschool, and summer camps for children. 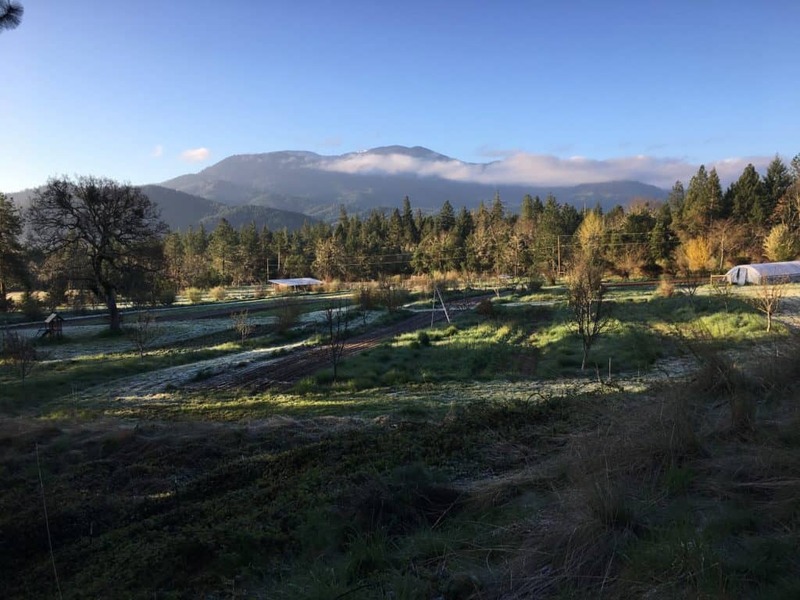 We also grow organic produce for the Williams Farmers Market and the Siskiyou Coop CSA, and flower and vegetable seed for several national seed companies.